Top 3 Indies Videos 5/28/17! The Atomics, Fiona Silver, Plastic Girl in Closet (Japan), Blaire Alise & the Bombshells! It’s time once again for the Top 3 Indies Artist Video Countdown. 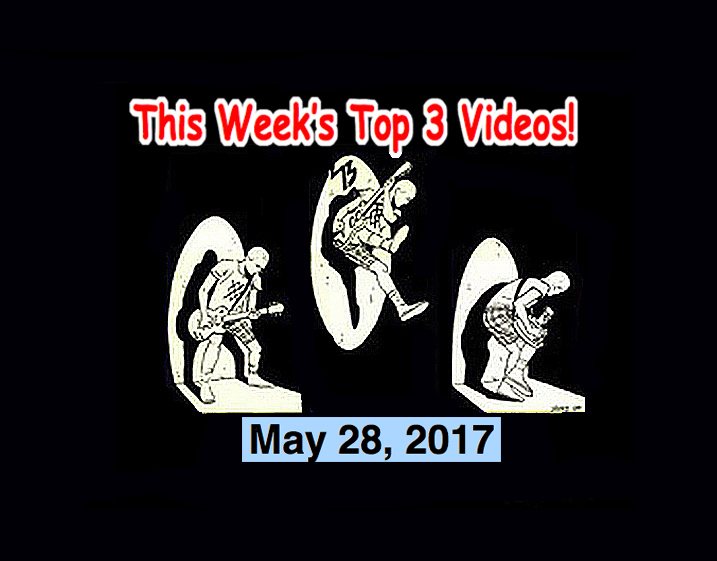 The Top 3 best Indies and Alternative Music artists for the week of May 28, 2017!